Posted on May 21, 2015. The first of all the commandments is, Hear, 0 Israel; The Lord our God is one Lord.” Mark 12:29; Deut. 6:4. This commandment, being established in the Old Testament, and reestablished by our Lord Jesus in the New Testament, is the first fundamental doctrine of the Christian religion. We therefore preach that there is but one God, the Lord, Jehovah, the I AM, for “. . . The Lord, He is the God.” 1 Kings 18:39. “I am the Lord, and there is none else, there is no God beside me . . .” Isa. 45:5. To have more than one God is idolatry, “But to us there is but one God, the Father, of whom are ‘all things, and we in Him; and one Lord Jesus Christ, by whom are all things, and we by Him.” 1 Con 8:6. Not two Lords, but ONE Lord God Almighty. “God (the Father) is a Spirit . . .” and cannot be worshipped as a physical being, but “. . . they that worship him MUST worship him in spirit and in truth.” John 4:24. A spirit does not have flesh and bones (Luke 24:39), and is therefore invisible, immortal (when divine), the only wise God. (1 Tim. 1:17.) God is omnipresent, “One God and Father of all, who is above all, and through all, and in you all.” Eph. 4:6. (Also read Ps. 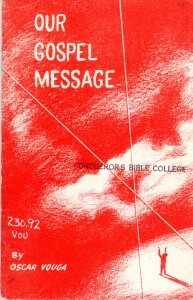 139:7-10.) We cannot hide from His presence. Heaven is His throne, and the earth is His footstool; He cannot be confined absolutely to any one place or building, for God, the Father, fills all eternity in both time and space, “. . . even from everlasting to everlasting, thou art God.” Ps. 90:2. 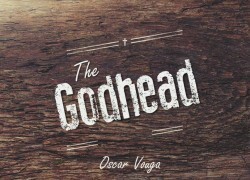 The above article “Godhead” is written by Oscar Vouga. 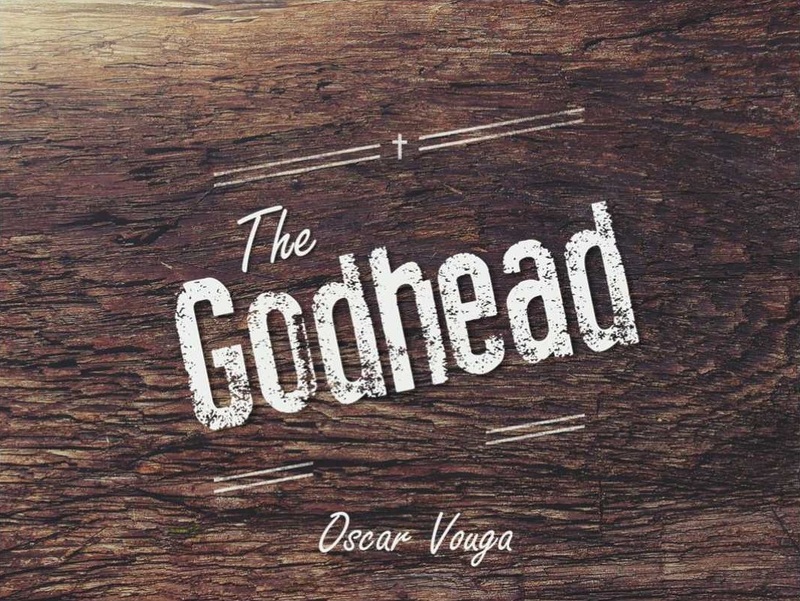 This article was excerpted from Vouga’s book Our Gospel Message. The material is copyrighted and should not be repainted under any other name or author. However, this material may freely be used for personal study or purposes. © 2019 Apostolic Information Service.